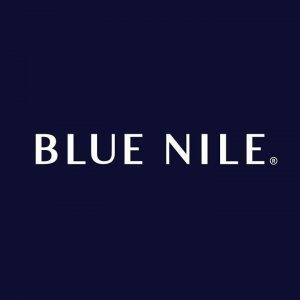 Blue Nile is a low cost leader in direct to consumer jewelry, and one of the earliest middleman-eliminating online jewelers in the world. Since 1999, Blue Nile has been delivering rock-bottom pricing on diamonds, rings, and more. Blue Nile diamonds are the lowest-priced of all No Middleman favorites in the direct to consumer diamonds category, as of the day of our review. To make it even better, they also have a price match program, and a mobile app to use for comparison shopping on the go. Like many of the No Middleman favorites, Blue Nile has some offline presence as well! They have 6 showroom locations in the US, on both coasts. Check their Blue Nile locations page to see if there’s one near you!